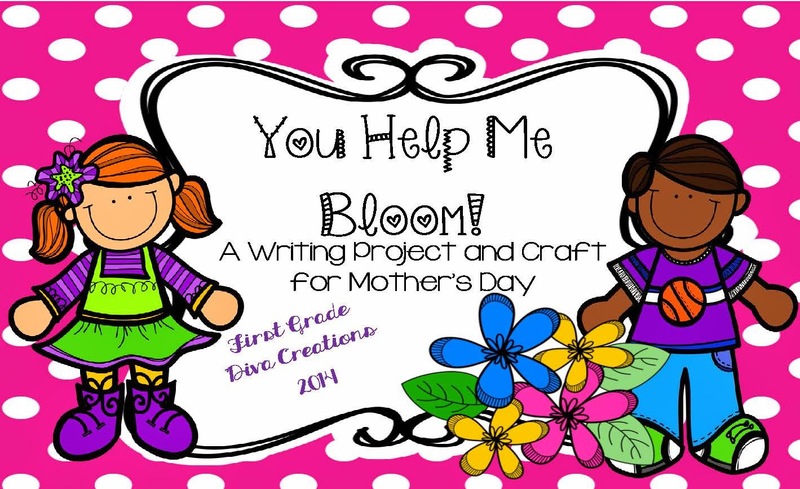 The Best of Teacher Entrepreneurs II: Mother's Day Writing - "You Help Me Bloom!" 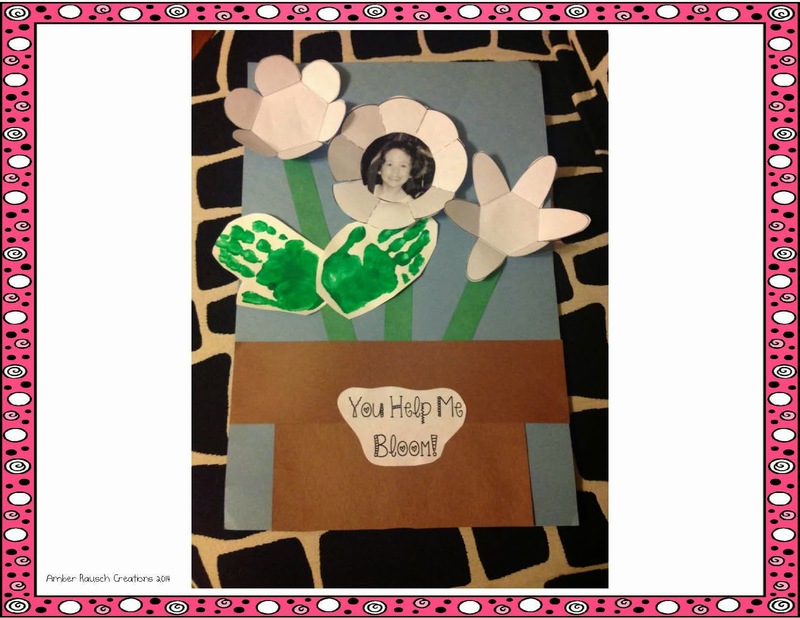 This inexpensive craft will be beloved as a Mother's Day gift, because it captures children's precious thoughts! What could be more cherished?